Frankston City Council has approved plans for a five-level building with 60 apartments and commercial space on a 1,906-square-metre 'island site' in Frankston's city centre. According to Urbanalyst, at a meeting last month, councillors unanimously voted in favour of the planning permit application for the building at 4 and 16 Clyde Street Mall, and 36R Ross Smith Avenue East, Frankston. The application included plans for food and drink premises and a reduction of car parking requirements. The construction phase of the project, expected to commence within six months following the vacation by current tenants, is estimated to generate up to $36 million in gross revenue and create around 113 jobs. , said the development was an important project for the City and had the potential to impact positively on the local economy, improve safety and encourage other developers to invest in Frankston. "The scale of this residential development, coupled with commercial space, will reinvigorate Clyde Street Mall," Cr Mayer said. 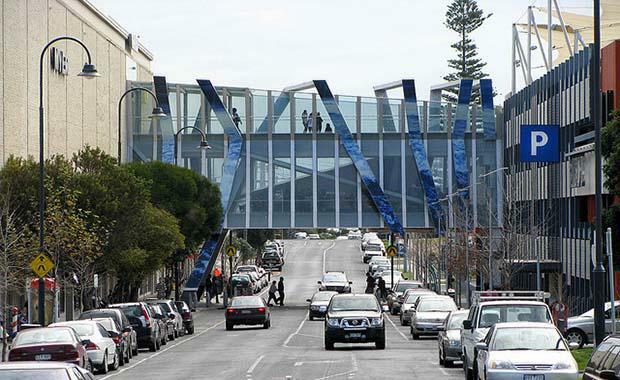 Cr Mayer said developments like this increase the liveability of the city centre – through provision of more housing options with close access to the transit interchange and Frankston's renowned waterfront. The Clyde Street decision follows the recent approval of a 17-level mixed-use building with 63 apartments at 6 Davey Street and a 5-level mixed-use building with 22 apartments at 38 Playne Street.